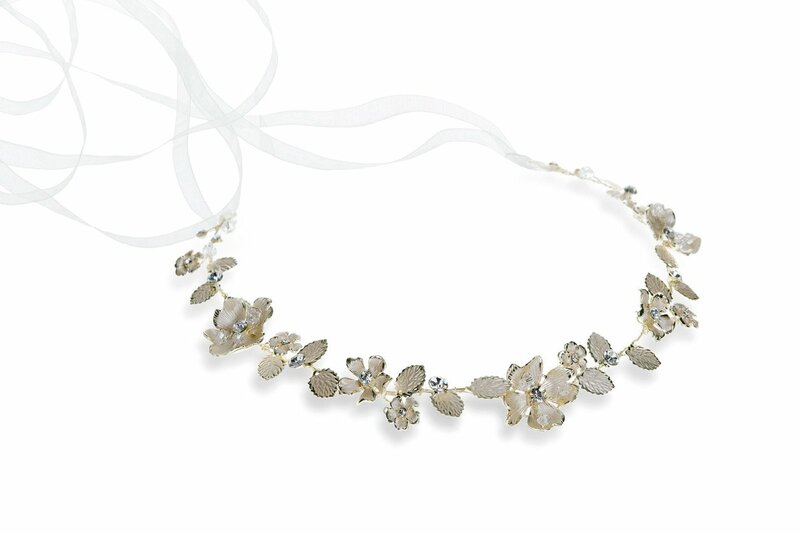 We’re all about the finishing touches from bridal belts to the prettiest earrings. 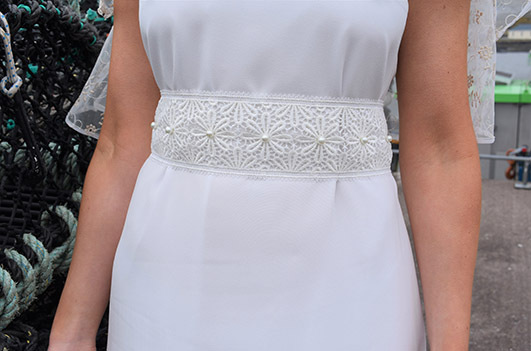 It’s these little details that really pull the look together! 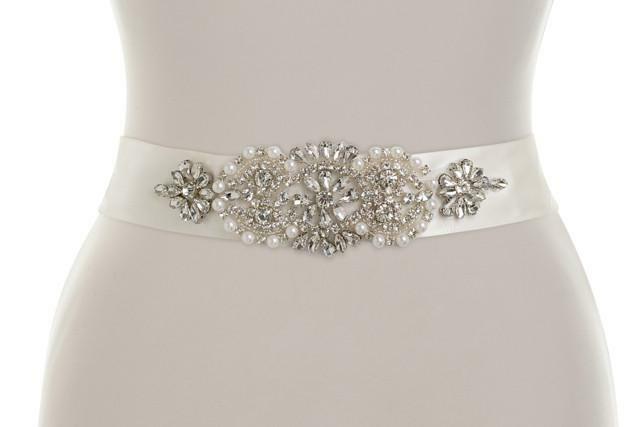 Bridal belts are the ideal way to bring some added glitz and glamour to your look or add a contemporary edge. 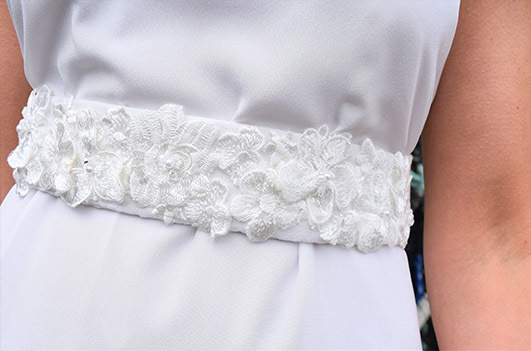 They also cinch in the waist nicely, plus you can use them as a bit of a statement feature. 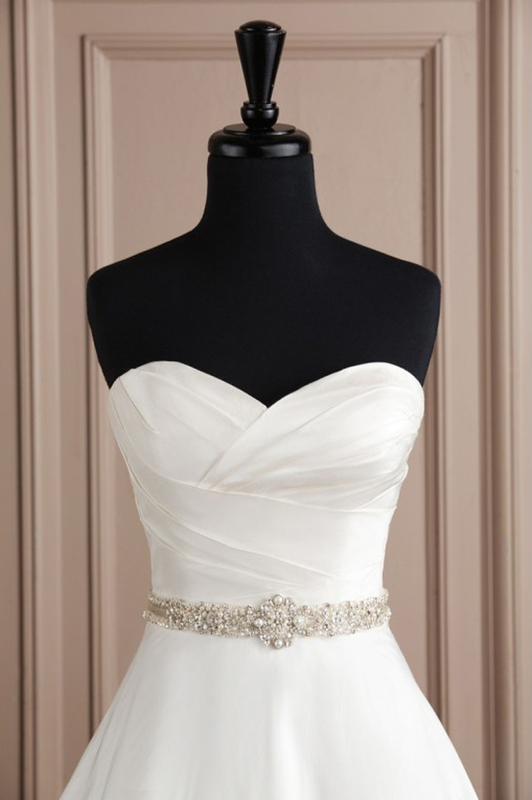 There are lots of gorgeous styles and finishes available in bridal stores. 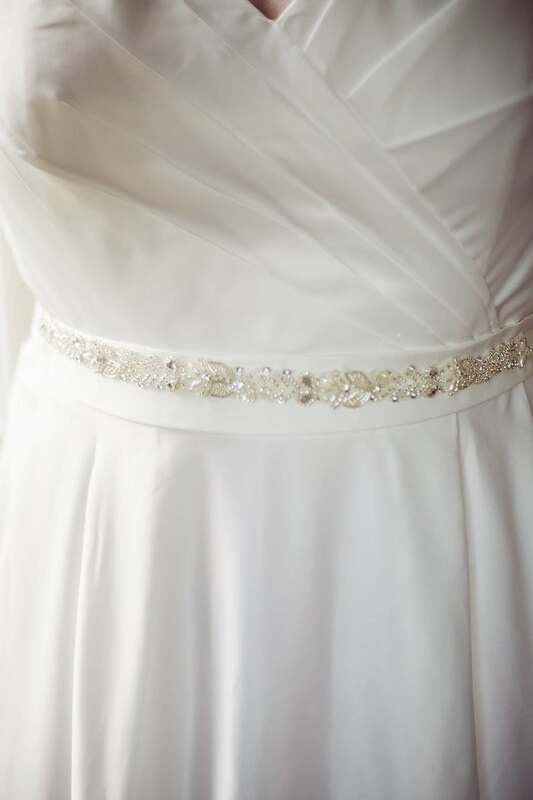 You can find everything from simple satin ribbons to pearl sashes and dazzling diamante numbers. 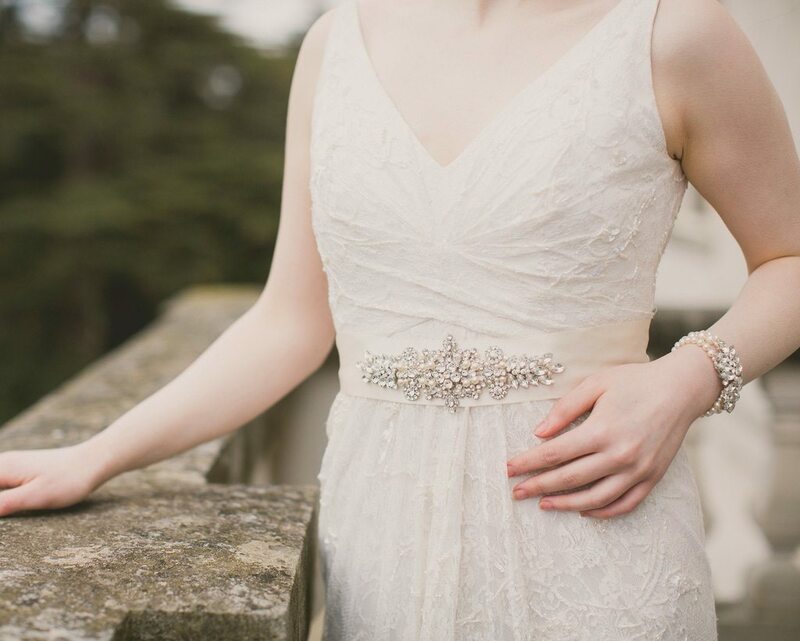 Whether you’re looking for a statement piece or something classic and elegant, you’ll find some great options below! 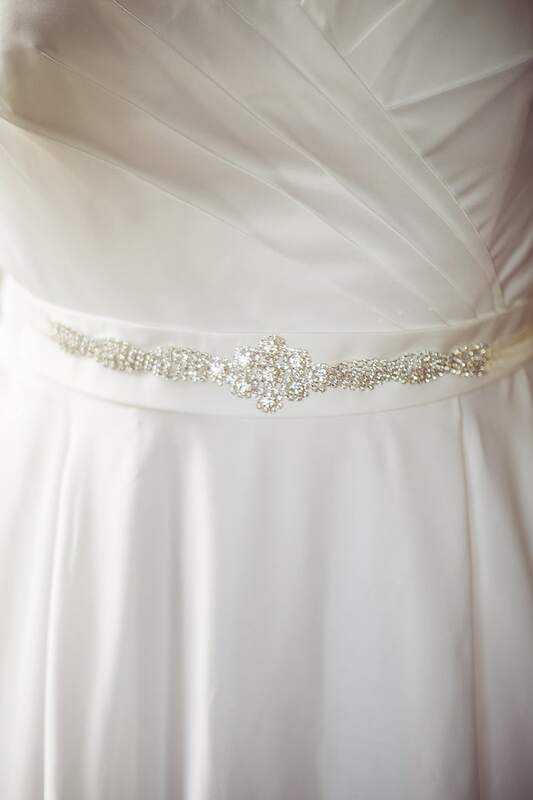 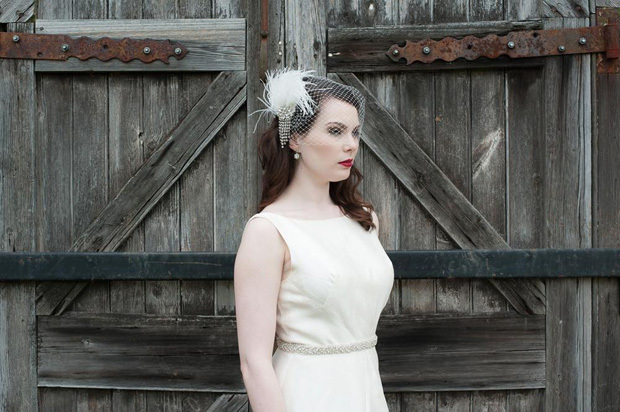 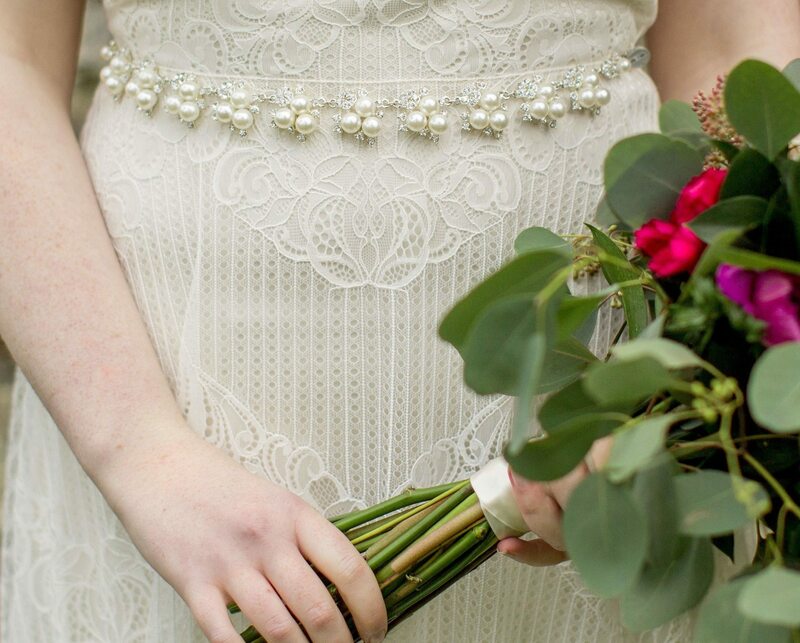 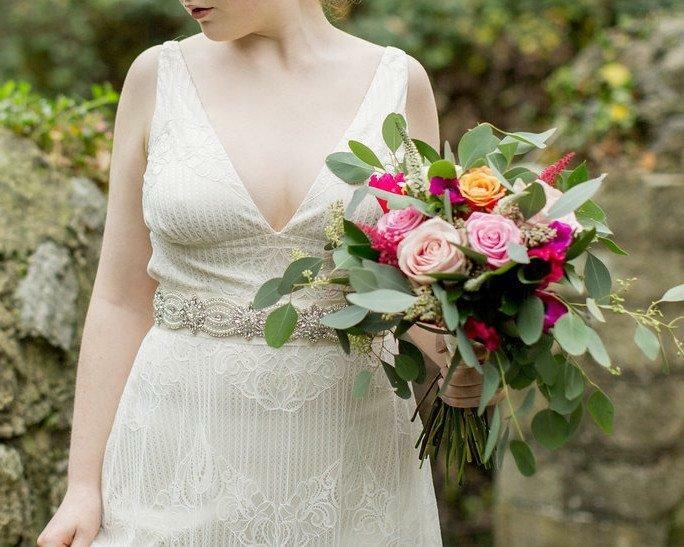 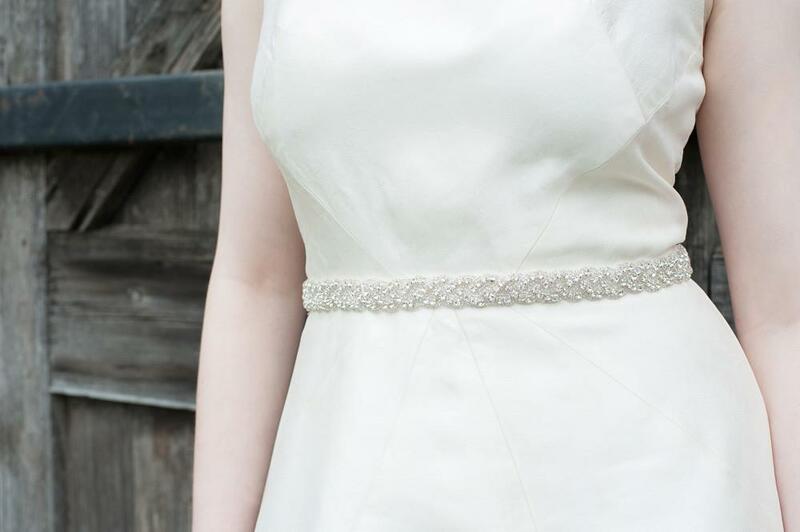 You can pick up bridal belts in Jules Bridal Jewellery, Accessories by Loves Legacy, Curvy Chic Bridal, Pearls and Lace Bridal Boutique, Hazel Comyn – Bridal and Lace, The Lovely Little Label and Engaged Apparel.